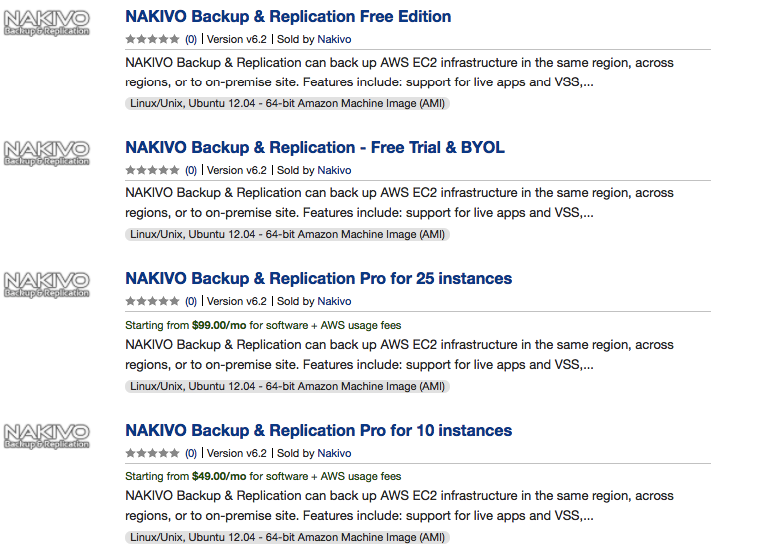 Dedicated this article to understand what's new with Nakivo Backup and replication 6.2 which was announced by NAKIVO on october 13th 2016 which help us by providing backup, replication, and recovery of paid EC2 instances sold through AWS Marketplace. 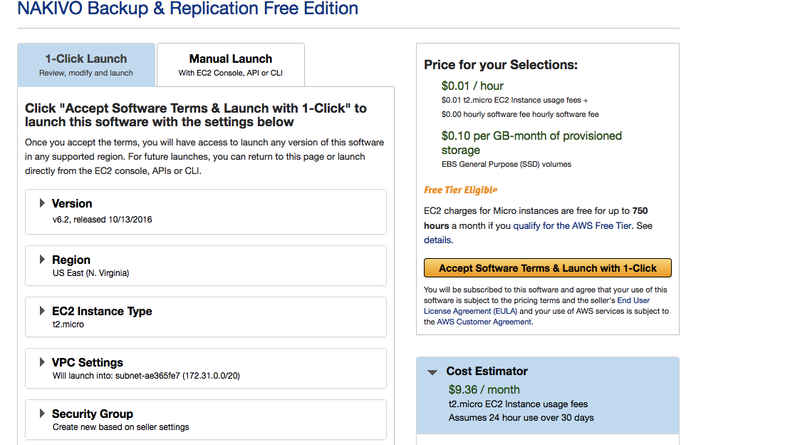 When Selecting Nakivo backup and replication Free edition from AWS Market place the only fee we are suppose to pay is for our EC2 instance running in AWS which may vary depending on the EC2 Instance type we selected during the launch process. Well as the name suggests here BYOL (Bring your Own License) is available for those customers who already have purchased the licenses. 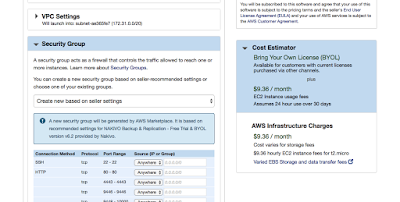 As the cost estimator says we have to think about the cost of already purchased license and the cost of the AWS based on the instances we have selected. 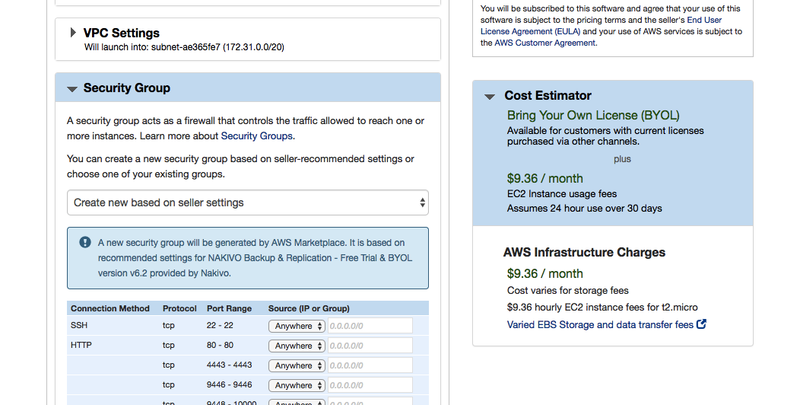 When Selecting the option for Nakivo Backup and replication Pro for 10 instances we have to pay $49 Per month + AWS infrastructure charges for EC2 instances. 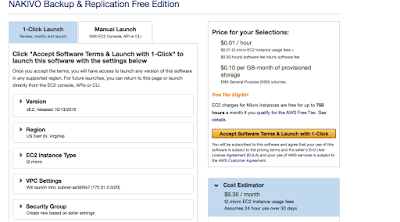 Selected the same t2 micro EC2 instance with 1 Gib Memory and 1 Virtual Core to see the difference in cost estimator as this time we have selected the option for 25 instances hence a $ 99 Per month would be the subscription fee for backup of AWS EC2 instances apart from the AWS Infrastructure charges. 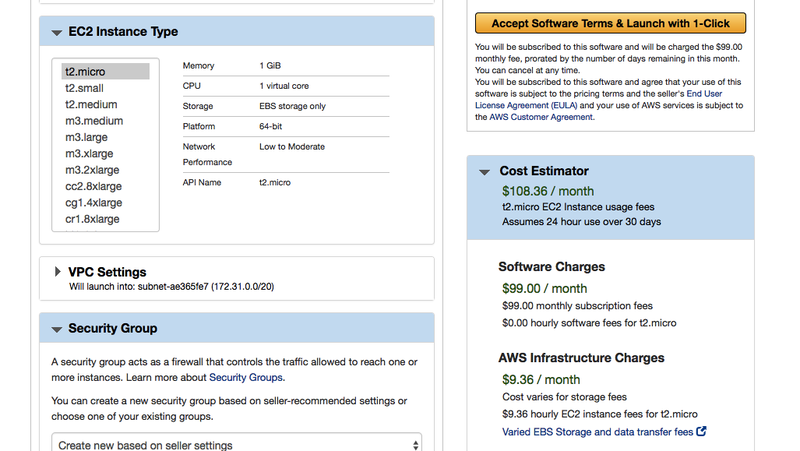 ** Prices Mentioned above may change kindly refer the AWS market place for the latest pricing information. 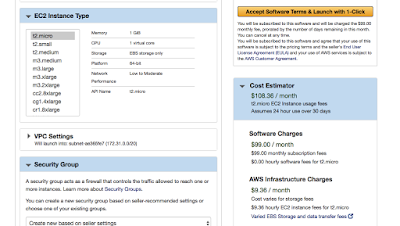 Keynote: By Selecting one of the above options from AWS market place we can create and maintain the identical copies of our EC2 instances. 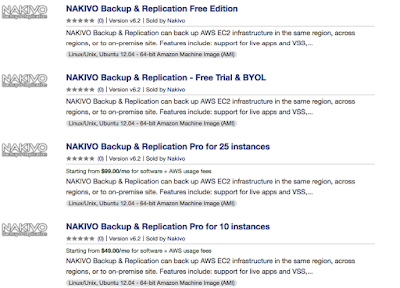 When it comes to backup of AWS EC2 instances using Nakivo Backup and Replication v6.2 we can select the same AWS region or a different AWS region or it could be done directly to on premises locations.